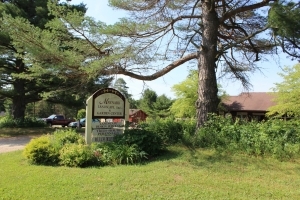 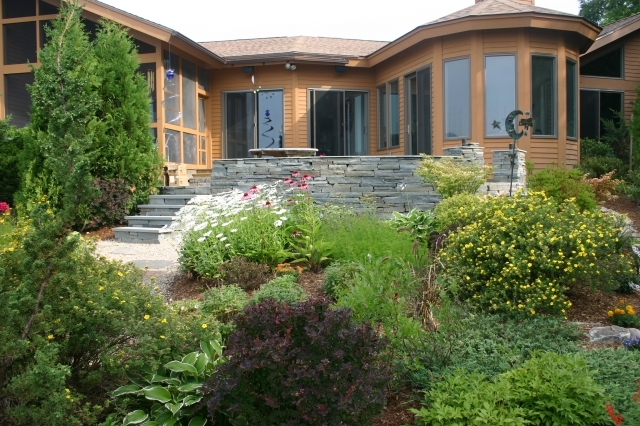 Home - Maynard Landscape Inc. 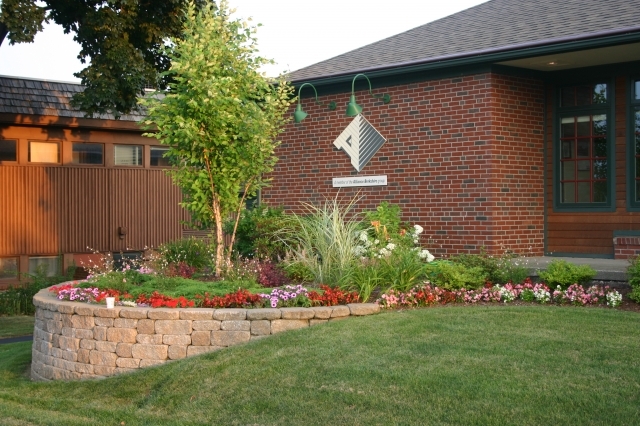 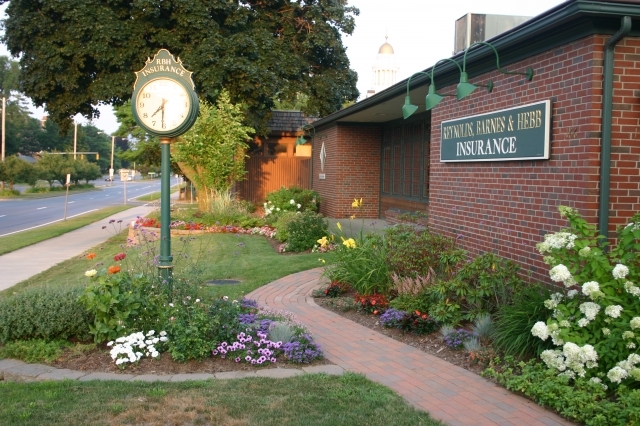 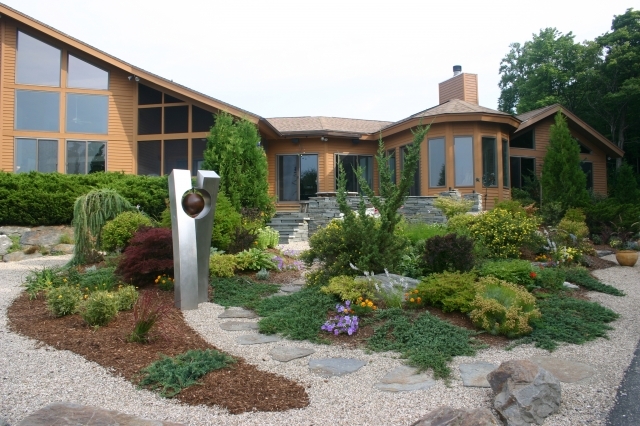 Since 1989, Maynard Landscape has offered landscape design, installation, and maintenance services to residential and commercial properties throughout Berkshire and Columbia Counties. 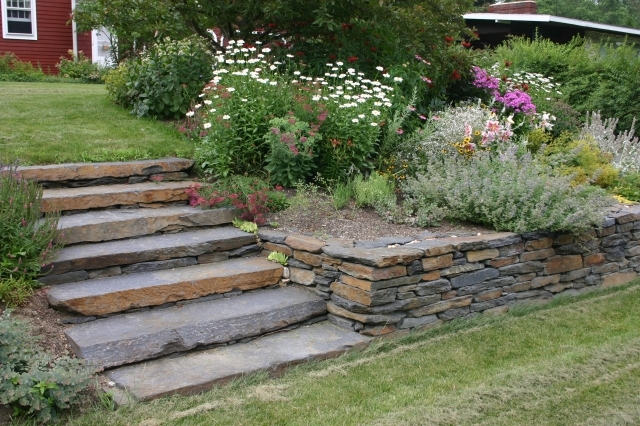 We offer full service from consultations right through to maintenance of your property. 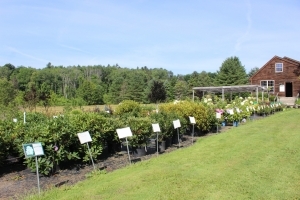 We also have our own small intimate Garden Center to allow previewing of plants and hardscapes. 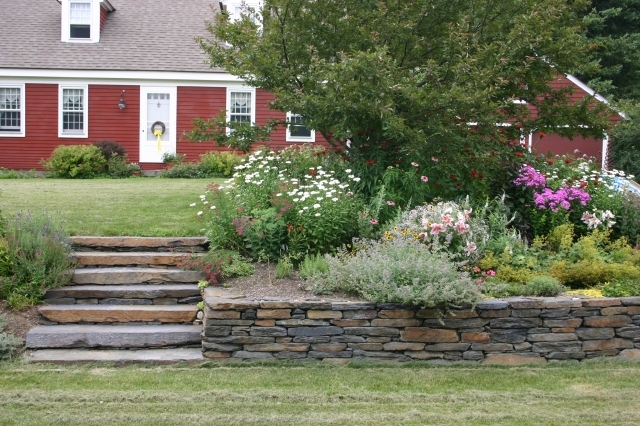 Our company owner, Dean Maynard, is a graduate of the Conway School of Landscape Design and possesses a BS in Biology from Northeastern University. 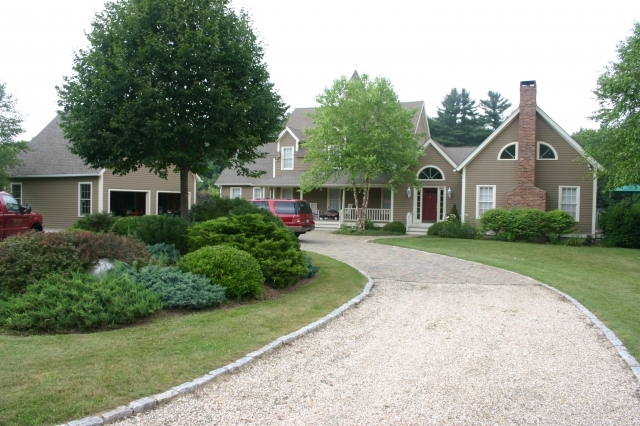 Our team is more than prepared to accommodate your wishes and make your property dreams a reality. From our landscaping specialists to our 4 acre garden center, we can help your property look the way you have always envisioned it. 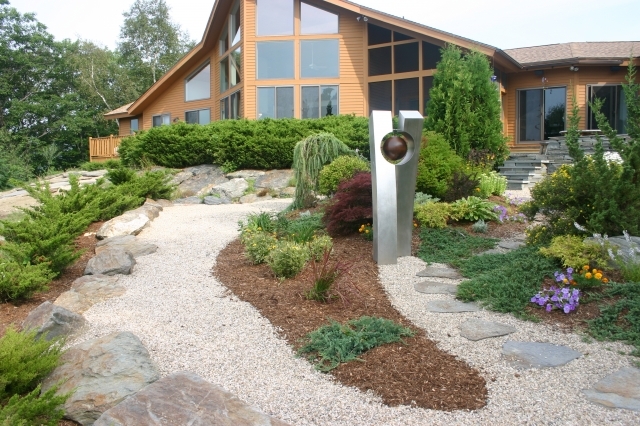 Our landscape designers can be more creative than the average landscape company. 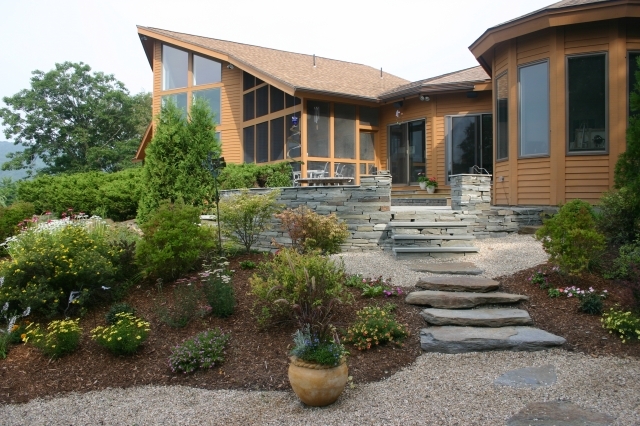 Voted #1 by our customers, we take pride in every job from small to large in size. 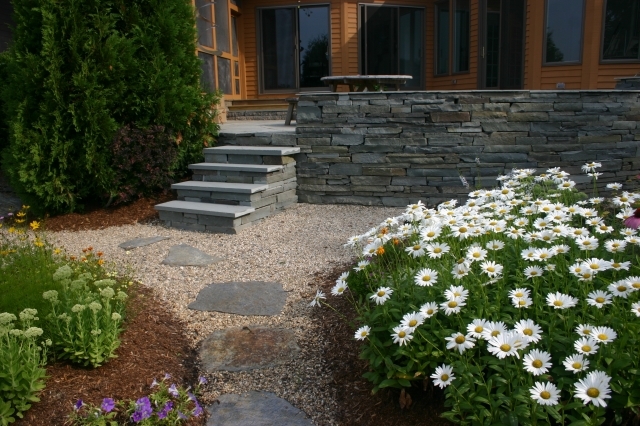 Contact Maynard Landscape Inc today at 413-499-4545 and ask about our free estimates or to speak with our company owner.